Raleigh Restaurant Reviews | Design Lines, Ltd.
“Flights would have to be one of my favorite restaurants in Raleigh,” says Ashley. Of course I am a little bias because the Executive Sous Chef just happens to be my husband, Dean Thompson. 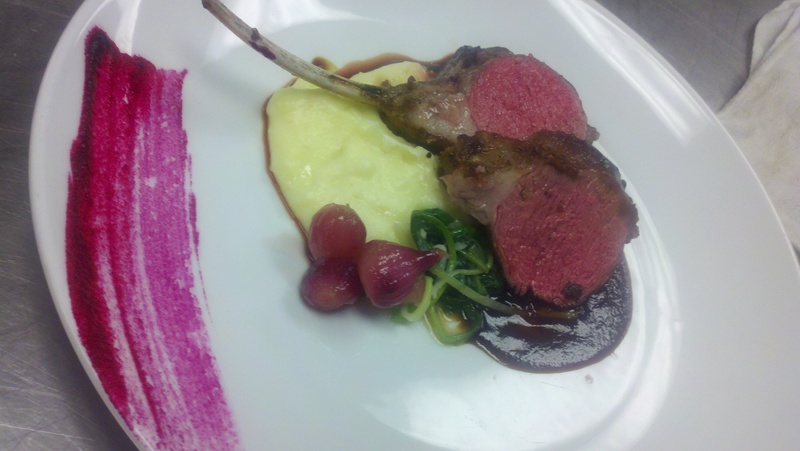 But with the amazing talents of Executive Chef, Dean Wendel, and Sous Chef, Devin Duncan, what else would you expect. And before you even think about passing on desert, think again. 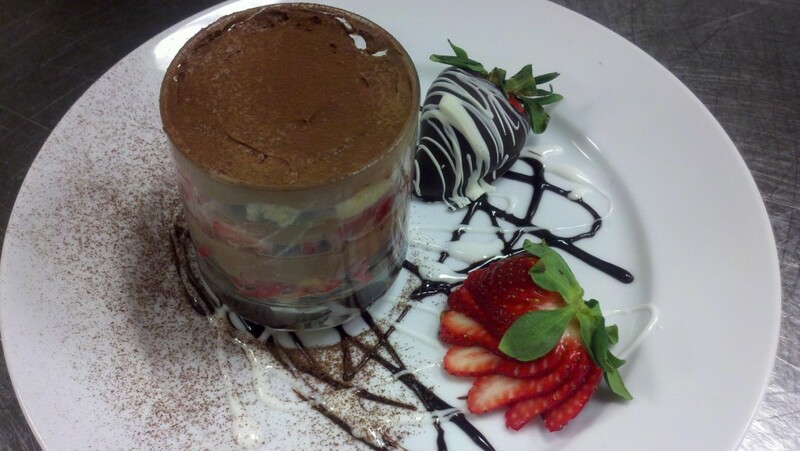 The hot cheesecake is a family secret that the Executive Chef keeps to himself and for good reason, it it amazing. Flights at Renaissance Raleigh Hotel, in North Hills, offers an eclectic menu in a whimsical setting. 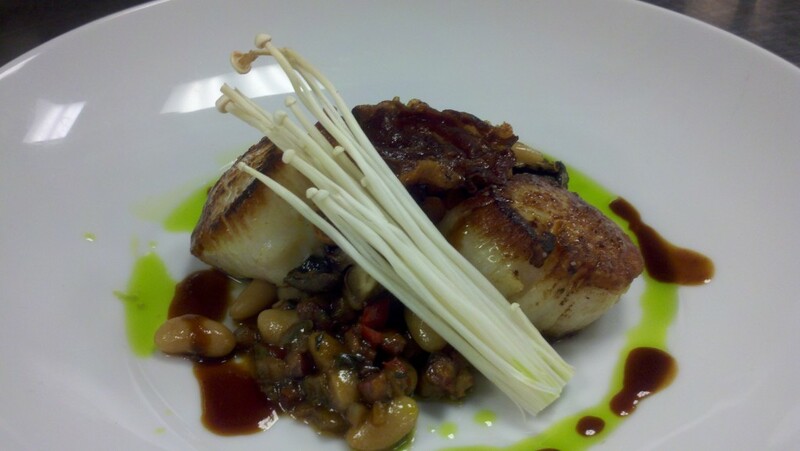 Their fresh and contemporary menu are inspired by regional flavors. A couple of their signature dishes that you just have to try for yourself are pictured below. Yummy! The warmer weather has arrived so let’s pour a glass of wine and celebrate outdoors with friends and family. Over the summer months each team member will share their favorite restaurants in town with you as a part of the 1st ever Design Lines Restaurant Reviews, kickin cool right?! First stop on our list is Hilaire’s all-time favorite – Poole’s Diner. Oh my gosh, AMAZING! If your looking for an intimate night with someone special grab a seat at the double horsehoe bar or pop some bubbly with some girlfriends to celebrate being you! This is the perfect place. “I love Poole’s Diner not only for the mouth-watering deliciously good food but for the atmosphere. 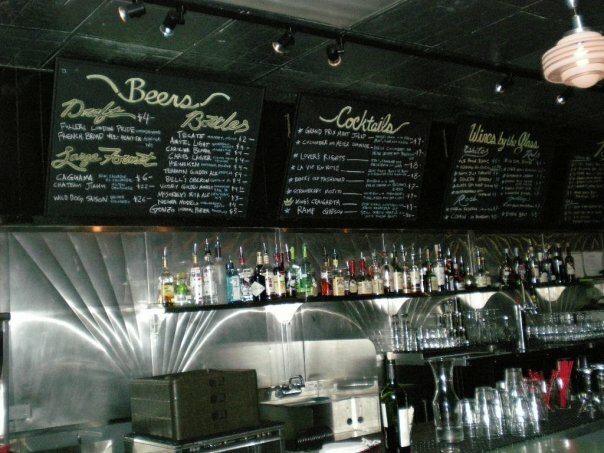 You even order off the chalkboard menus that are hanging on the wall. There is definitely an old-time flare to the place, which is just great,” says Hilaire. 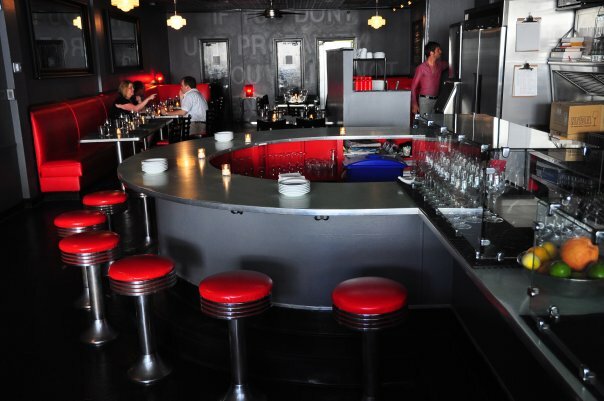 Originally, in 1945 the restaurant opened up as a pie shop, then luncheonette in the 1950’s, and now a diner today. 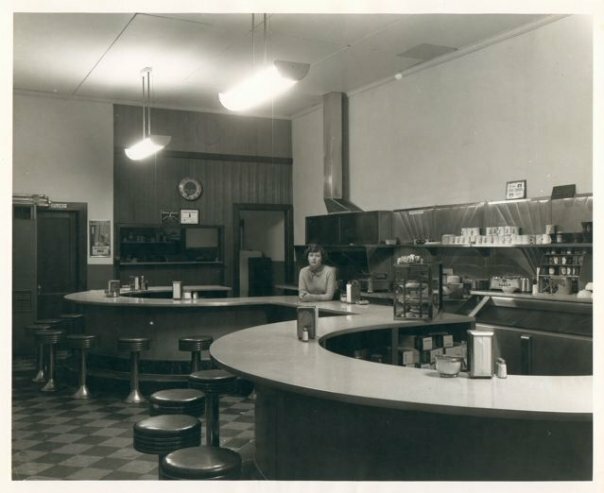 It was important for Chef Ashley Christensen to keep the framework of the building just like it was back in 1945 which is why I personally feel people love the atmosphere so much at Poole’s Diner. Chef Christensen, has been featured in Bon Appetit, Southern Living, The New York Times & Gourmet Magazine and has been named “Best Local Chef” by Independent Weekly for four years running. Hilaire recommends, their side dish of Macaroni & Cheese – it beats any grandma’s version – you’ve got to trust me on this one! While the menu changes daily there is nothing at Poole’s Diner that isn’t good. Let us know why Poole’s Diner is your fave too. We love to hear great dining experiences!